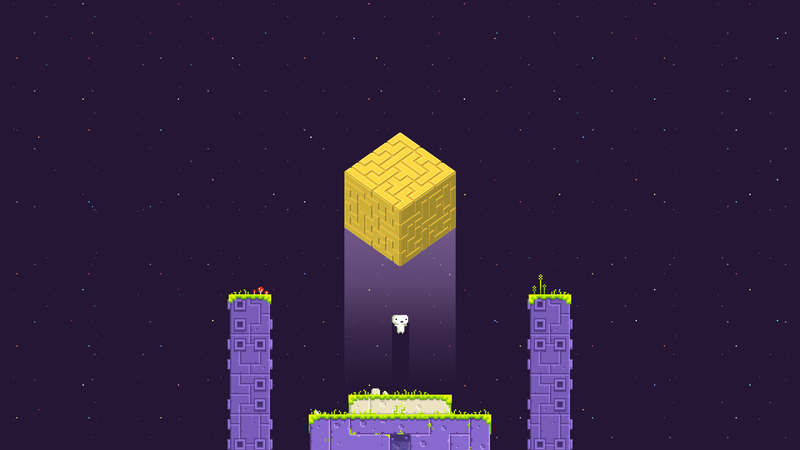 Perspective-shifting platformer Fez came out all the way back in 2012. It was first announced in 2007. Last week, a patch was released for it that brings nearly a decade’s worth of development on the title to a close. Programmer Renaud Bédard, with help from Ethan Lee and a group of testers (many of them speedrunners), released Fez v1.12 on Friday, an update that unifies the code between the PC and Mac versions, makes music streaming more efficient and improves the screen scaling used to display the pixels at different resolutions, removing the black bars at the top and bottom of the screen. They’re relatively minor things, but it’s both a surprise (given the fact that this is a singleplayer platformer and not a multiplayer game) and somehow not a surprise that Fez, with its protracted and public development cycle, would see something like this so long after its release. The update closes the book on the active life of a game that was the first real indie darling (of the press, at least), won a bunch of awards before it was even out, took forever to actually come out, ended up being very good but also ended up becoming the centrepiece narrative of a documentary that focused on some troubles it had behind the scenes. If you want to read up on some of the finer details present in the patch, you can read more on Bédard’s site.